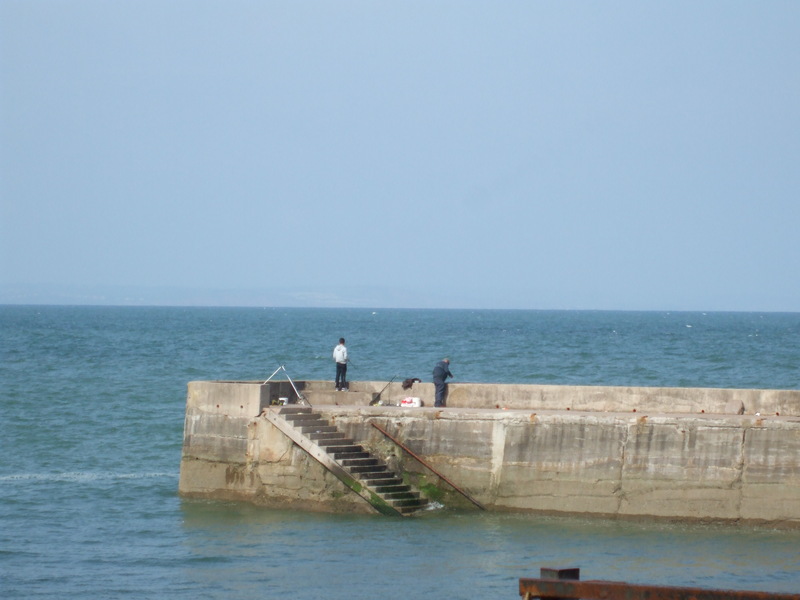 Babbacombe Pier is a popular place to fish and is often busy with groups of people all fishing from one tiny place. There is a very steep hill going down to the pier but you can drive down. It's only during the winter months that it's pretty quiet down there so if you want the best spots you need to get there early. Catches (depending on season) are mainly Mackerel, Garfish, Dogfish, Whiting, Pollack, Mullet, Rockling and Wrasse.